Here it is! 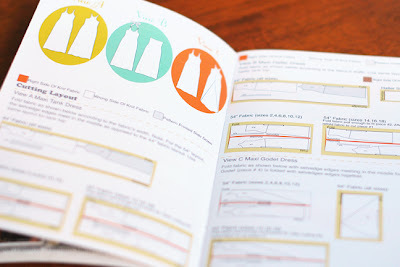 The new sewing pattern I've been waiting, blogging, talking, and excited about. After seeing all of the beautiful maxi dresses out this season, I just had to make a maxi sewing pattern. In addition to the 3 different views, the Mission Maxi can also be made into two different style of tank tops (basic and halter). 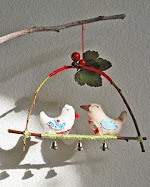 This pattern is very quick and easy to make. My pattern testers, Melanie (A Sewing Journal) and Natalie (Hungry Hippie), both thought the pattern was beginner friendly for those exploring the use of knit fabrics. Even more, within the pattern I do offer tips on how to sew knit fabrics on a home sewing machine. If you are an intermediate to advance sewer, this pattern is the perfect canvas for you to have fun with. Something new to my overall pattern designs is that the booklet is printed in color. While the dress is fashionable, I can't say enough about its comfort! The comfort of the design has propelled my maxi dresses to the top of my wardrobe. Some might say it is a new uniform of mine. I wear them to pick up my kids from school. I wear them to take my kids to practice. And I wear them when I go out to dinner with my husband. 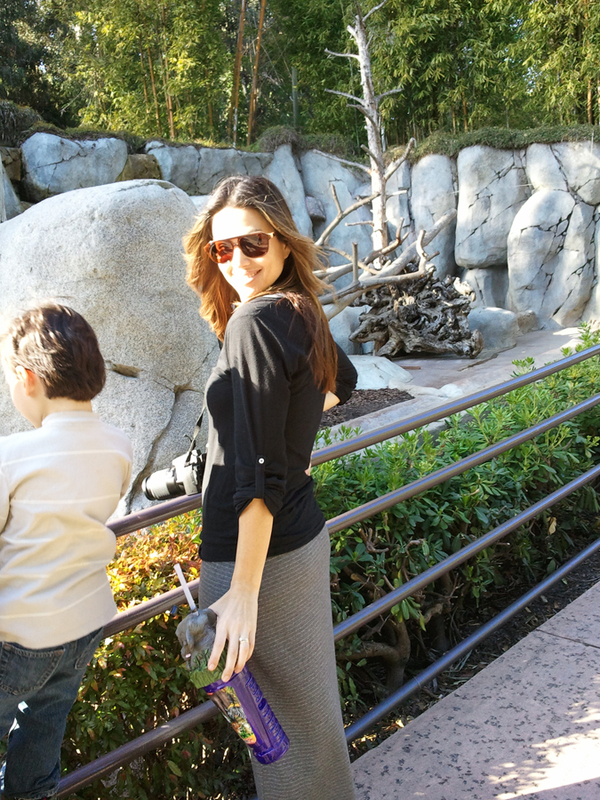 I even wore one on a trip to the zoo for my son's birthday. Though the zoo day was chilly, I just threw on some tights, my laced up boots, and a sleeved T and I was good to go! In a way, it's like wearing sweats with out looking like you've given up. It's that comfortable! Anywho, the Mission Maxi is now available in my shop and the great shops that carry my patterns. Special thanks to Pierre Olivier my talented photographer and Taryn Goedert a beauty of a make up artist. Will be getting this pattern! I'm with Kayleigh. I kinda wonder how this dress looks on less-than-ideal bodies. I'm average weight, but I retain a bit of "cookie fat" around my belly and I wonder if this simple knit dress will just accent that. 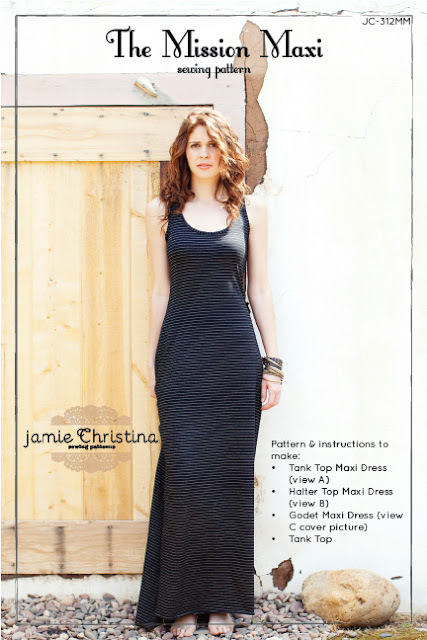 As for the "less than ideal bodies" the maxi is a great foundation for layering. I like to wear it with flannels, hoodies, and oversized shirts. I also recently wore it as a beach cover up. Is the Godet back the same as the regular back, but with an angled line for the godet panel location? I've made the regular version and am pondering the Godet but I don't want to print, tape, and trace a whole second back if I can just use the back that I already have, with a cut for the godet panel. Thanks!